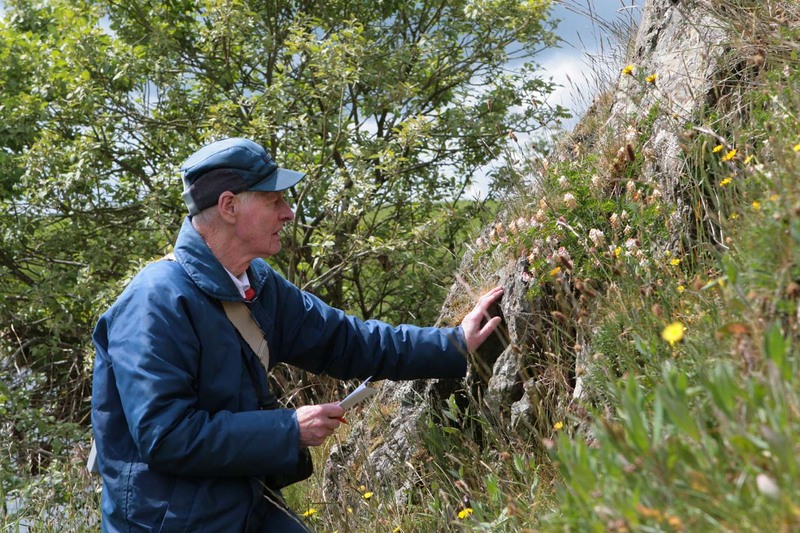 The BSBI now publishes obituaries of recently deceased botanists in its Yearbook, which is posted to all BSBI members and is also available on our members-only area (you will need a password to access the members-only area); these obituaries will also be included on this webpage. In some cases a longer version can be provided here, including colour photos which it was not possible to publish in the Yearbook. 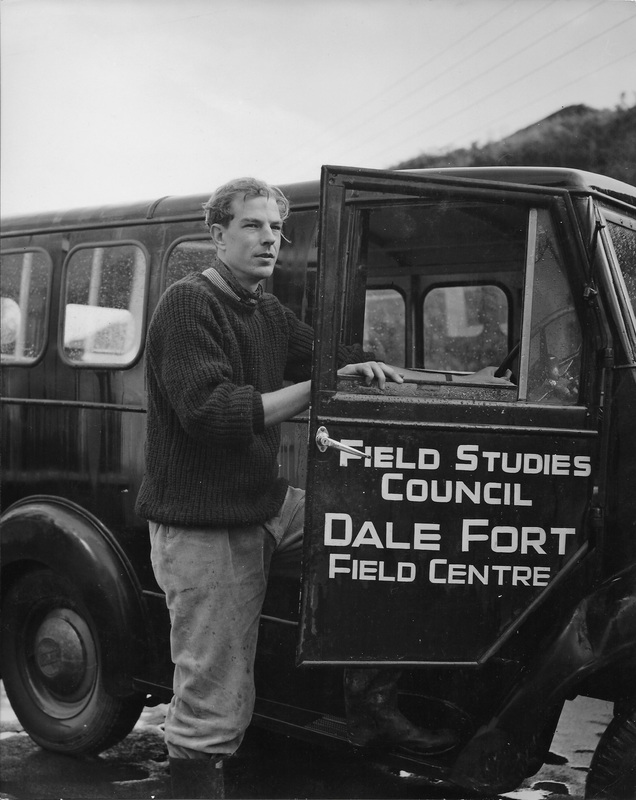 Information on historical botanists is being compiled by Chris Liffen on Meiosis, and if you have any information on the people covered there, or would like to contribute, then do get in touch with Chris. 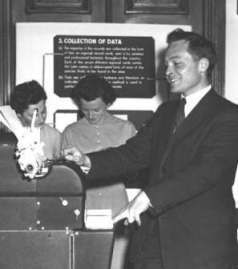 Researchers might also like to visit the Natstand Natural History Biographies website. The Herbaria at Home web site contains much new information about historical botanists, whose lives can be studied through the specimens the collected and the places they visited. It contains short biographies and charts and maps of their activities. Visit Herb at Home for more information. 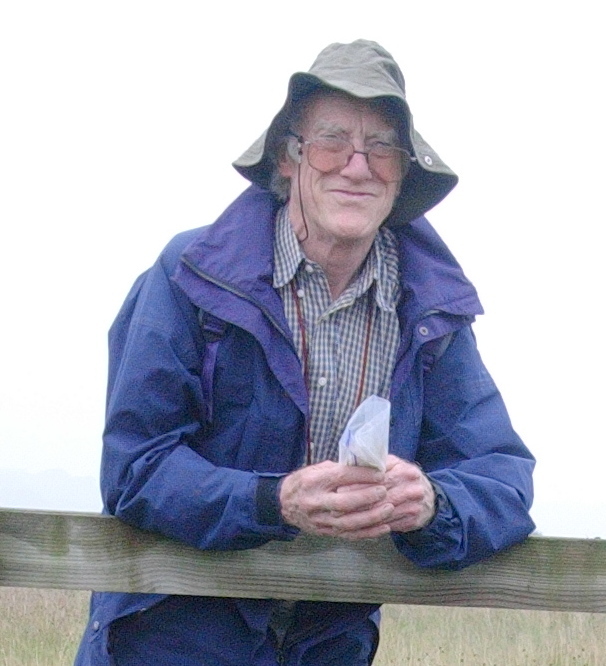 BSBI's Obituaries Editor is Dr Chris Preston. Watsonia and other BSBI publications such as Proceedings and the BEC Reports, contain many obituaries and biographies of botanists. There are indexes to the papers and the journals can be searched using Google. Visit our Publications Archive for more information.